When your visa application is refused or your visa is cancelled, you should consider an appeal with the Administrative Appeals Tribunal (ATT). 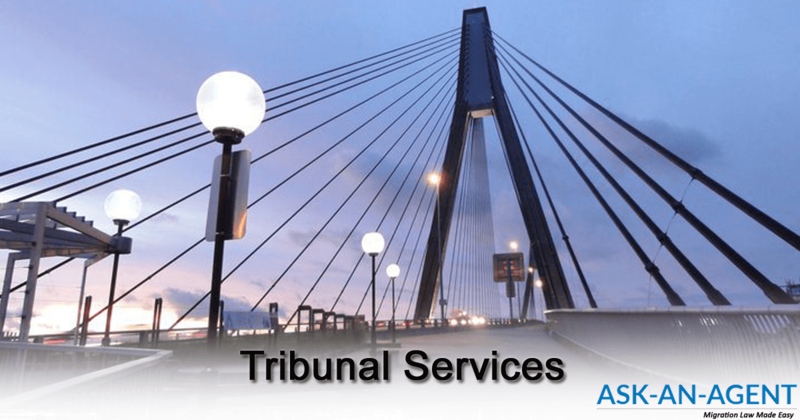 The Tribunal has the authority to review the merits of your visa refusal. If the Tribunal disagrees with the decision to refuse or cancel your visa, your visa application is then being referred to the Departemnt of Home Affairs for re-assessment.